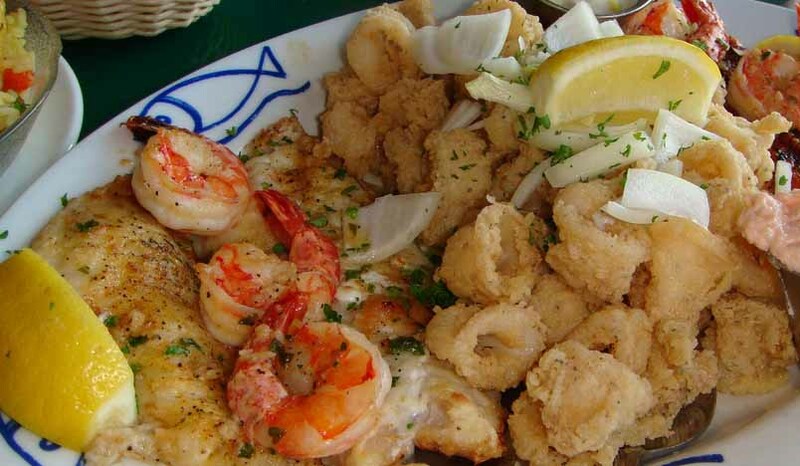 This place is THE place to bring your family for a casual lunch or dinner. Very unpretentious and reasonable and it feels very homey. 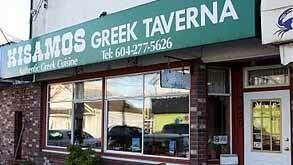 This Greek restaurant in Steveston will feed your soul.